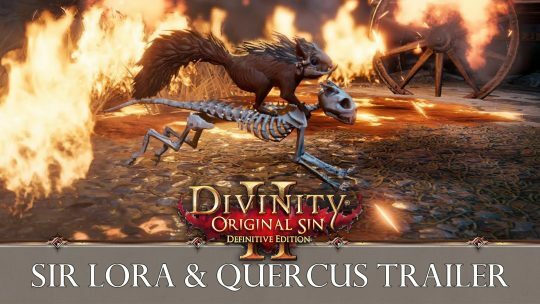 Larian Studios release a new trailer for Divinity Original Sins II featuring the ferocious furry fiend Sir Lora and his mighty steed Quercus. 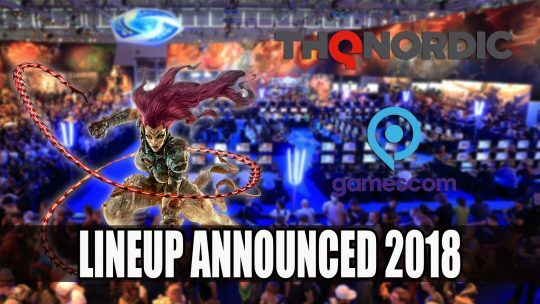 THQ Nordic share the upcoming lineup for Gamescom 2018 which will include two surprises, Darksiders III, Biomutant and more. 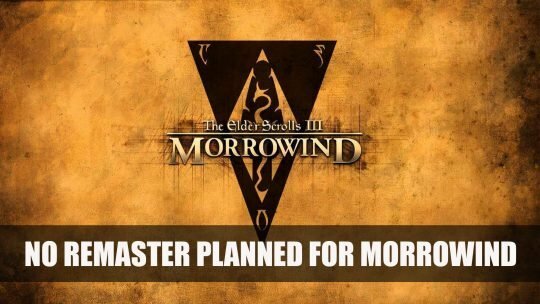 If you’re playing Elder Scrolls Online you should check out this guide of how level your character in the most efficient way.